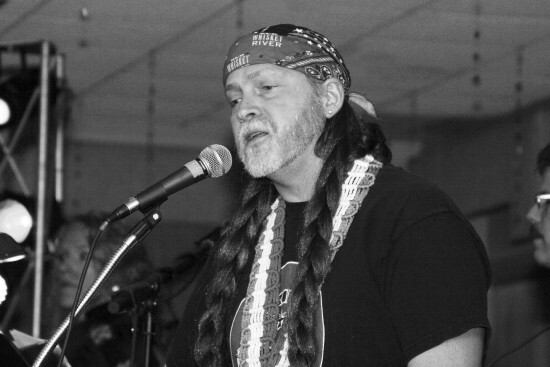 Jeff Carr began his musical career at the tender age of 14 playing bass guitar in his father’s band “The Drug Store Cowboys” and it was Jeff’s dad Jim that began to notice that Jeff sounded like Willie Nelson a lot when he sang, it was also his dad that encouraged him to learn more Willie Nelson songs to sing at their shows. Jeff soon began to truly shine in the spotlight especially when he performed Willie’s material. Jeff spent every spare moment he had playing any and every club and show everywhere he could perfecting the outlaw country style of Willie Nelson and it has truly paid off.